We are based in the ancient Scottish capital of Perth. History is perhaps neither our raison d'être nor strength but it does provide us with a sense of belonging. 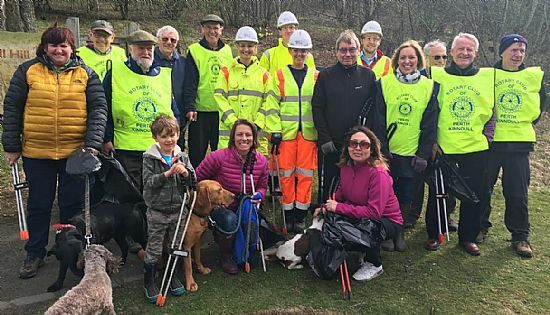 We feel that we are a part of Perth and we support many activities within the city and the local area. In true Scottish tradition, some of these activities embrace the world. 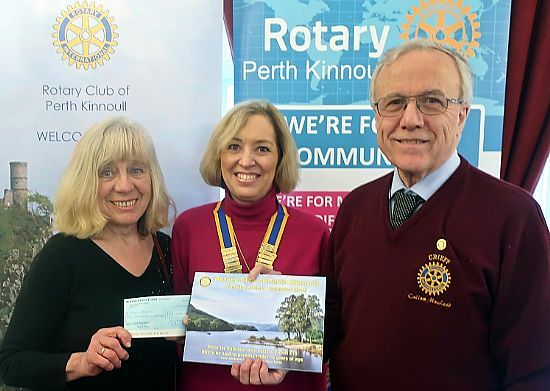 Fiona Black, left, receives her £1000 Calender lottery prize from President Gillan in the presence of Callum MacLeod of the Crieff Rotary Club. 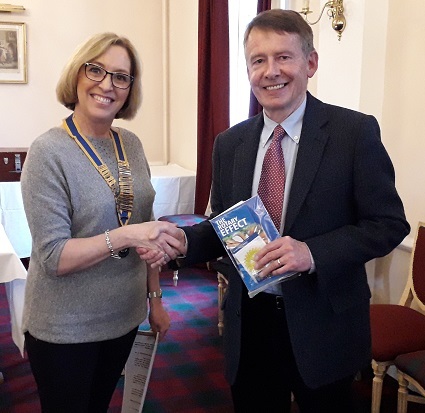 President Gilian welcomes our newest Member, Kevin Hayes. 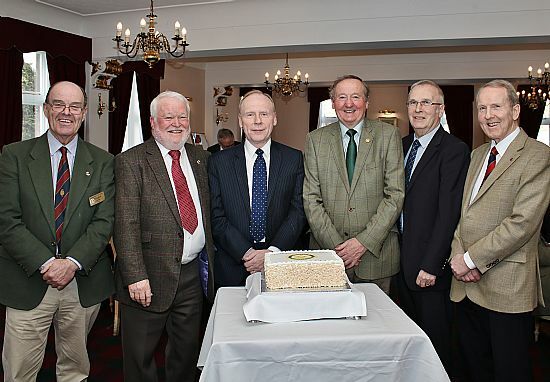 Founder members of the club are pictured on the occasion of the 25th anniversary of its formation. (Left to right) Douglas Sinclair, Ian Stevenson, Eddie Anderson, Bob Reid, Iain Brown, Brian Raine. Michael Thomson, another co-founder, was unable to attend the evening. 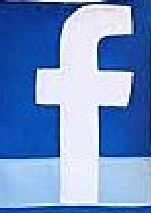 We meet every Tuesday evening in the Royal George Hotel on Tay Street at 6.15 pm. 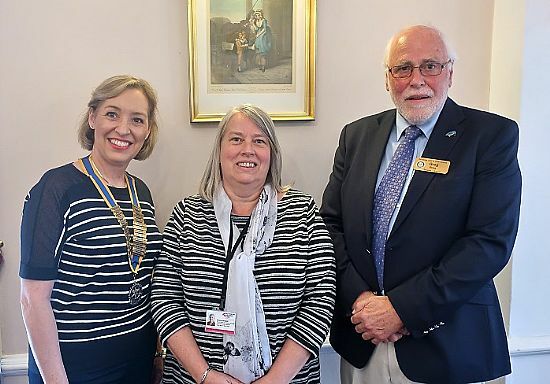 Visiting Rotarians are always very welcome. If you are in town, do come along and enjoy our fellowship. The programme of forthcoming meetings can be viewed here.